The best ways to avoid the cost of another cable box. Things were simpler in Ye Olden Analog Times. Back then, you could run a single coaxial cable into a house, screw on a coaxial cable splitter, and keep several housemates entertained with their own TV hookups for the cost of a single bill. Sure, the channel choices were limited, and the picture quality was sketchy, but it was easy—and cheap. Then came the 2000s and cable went completely digital, requiring a set-top converter box from your cable provider (at a monthly rental fee, of course) to descramble the signal between the wire in the wall and each of your TVs. That isn’t to say cable splitters—either the coaxial or wireless variety—are now obsolete. It’s still possible to go the do-it-yourself route and hook up several screens in your home to cable. And, unlike most cable and internet services, cable splitters are easy on the wallet. Setting up TV in multiple rooms is something a cable installer can handle—but it usually costs extra, and they’ll insist you rent more cable boxes. But, if you can learn how to screw on a coaxial coupler sleeve (clockwise tightens, counter-clockwise loosens—now we’re done) and your TV viewing requirements are simple, you’ve got this. Coaxial cable splitters take in a cable signal line and channel it out into multiple signals, typically to a couple of TVs and a high-speed cable internet modem. Whether it’s a plain three-plug metal block or an elaborate multi-port device, all cable splitters do the same thing: redistribute information. 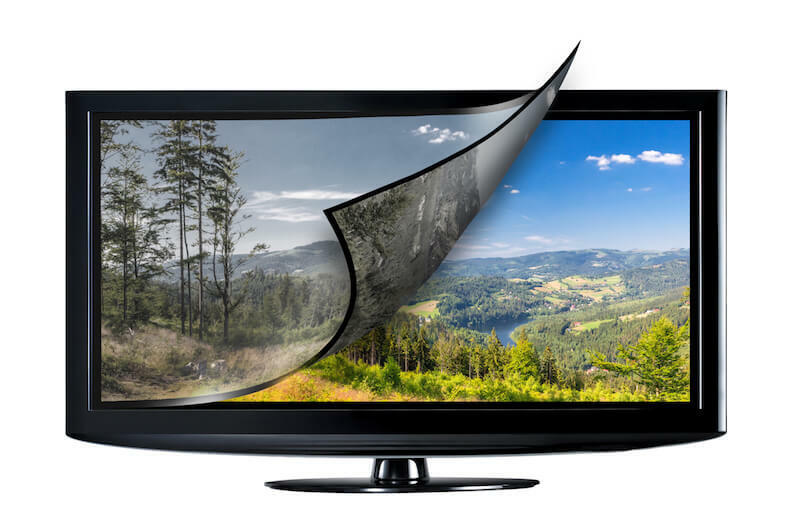 To watch TV in another room without a cable box, however, that information will have to be mirrored. To achieve that, you can attach a cable splitter between the output of your main cable box and first TV, then run one or more secondary lines to other televisions. The catch: as the descrambling point, the cable box controls everything. That means all split TVs attached to it will be tuned to the same channel. It’s not ideal, but it is workable (and cheap). If you’re running secondary coax cable any longer than 50 feet, you’re going to experience signal loss, so consider purchasing an amplified cable splitter/booster to cover the output distance. 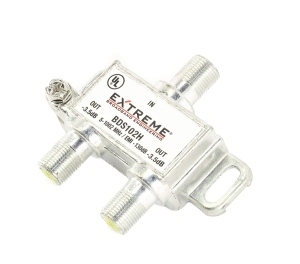 Since cable internet modems only require a fraction of the signal of TV, and they also don’t always play well with boosters, experiment with placing the modem outside of, and then within, the amplified line to measure the best performance. To get the optimal signal strength from a cable splitter, use a splitter only with the number of outputs required (don’t install a five-way splitter when you only need three outputs, for example). 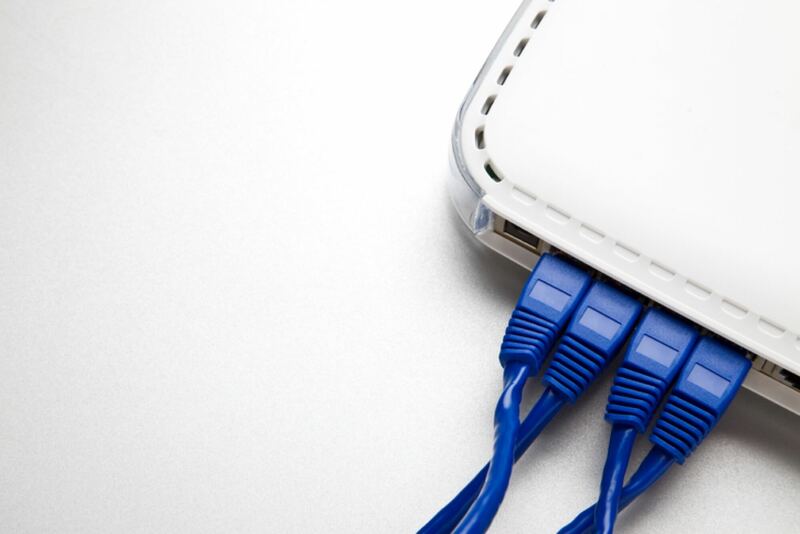 We’ve covered the basics; for a deeper breakdown on connecting a video splitter to a set-top cable box, including HDMI cable variations, check out this step-by-step how-to article. If you don’t want to deal with running cables throughout your house, you can always go wireless. You’ll still need a cable splitter for this method, but instead of running a long cable to another room, you’ll connect a short cable to a transmitter. 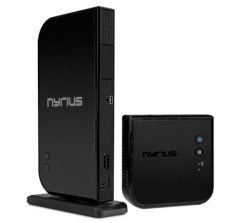 Ideally, the transmitter will have more than one input: one for the cable box signal and one or more for devices such as streaming boxes or Blu-ray players. Then, you’ll want to hook up a receiver to the secondary TV(s). And boom—you have a multi-screen system with no extra cable boxes or wires. As with the coaxial cable method, unfortunately, wireless transmitters still give you only a single point of content: the cable box. Other TVs in your house will be still mirroring what’s on your main screen, but this way also makes it possible to duplicate your Roku, Xbox, or Blu-ray content in other rooms. 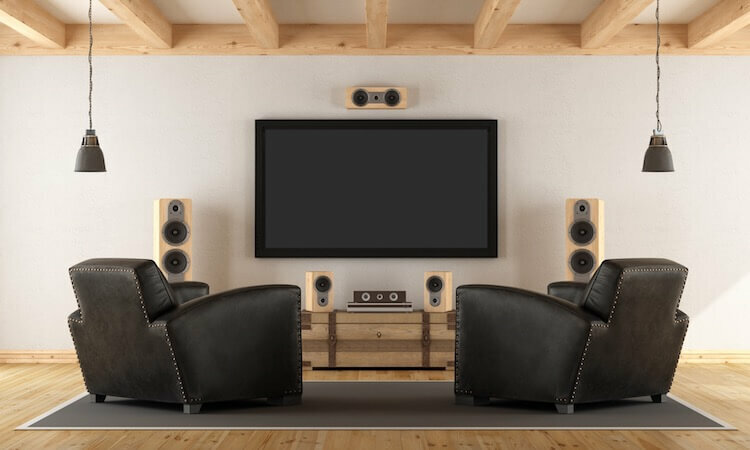 From a strictly aesthetic angle, it’s also possible to use a wireless transmitter on a wall-mounted TV without unsightly cables, structural drilling, and line threading. For more details on setting up a household wireless TV transmitter, including non-cable antenna options, peruse this guide. 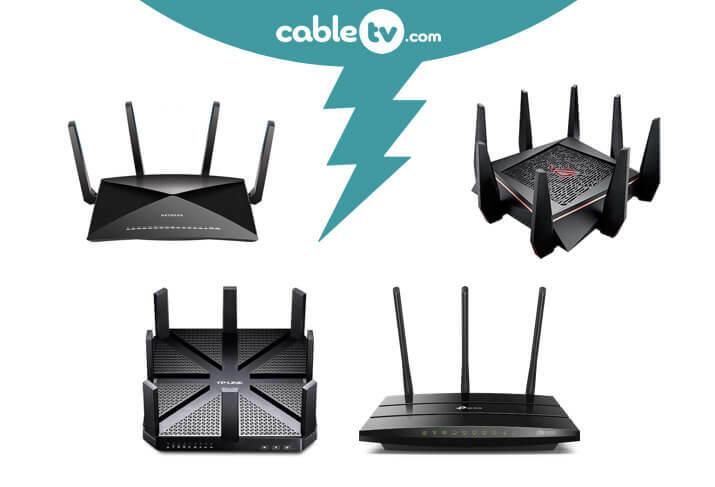 If you’d like a little more variety in your room-to-room viewing, some cable and satellite providers have engineered their own wireless solutions for homes. DISH’s powerful Hopper receiver/DVR has optional companion Joey (it’s a kangaroo reference—get it?) 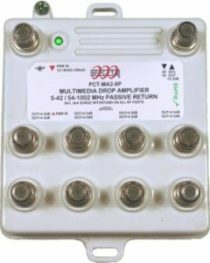 mini-receivers that can be set up without cables, and they also run independently (meaning, you can watch different channels in different rooms). DIRECTV offers similar wireless mini-receivers for its Genie, as do Xfinity’s X1 receiver/DVR and Frontier’s FiOS® system. If you don’t want to shell out extra monthly rent for additional cable boxes in your house, there are ways around it. The viewing options are fewer, but, hey, you get what you pay for in these post-analog times. An inexpensive cable splitter, or a still-less-costly-than-a-cable-box wireless transmitter, and a little weekend labor could save you over $100 in annual entertainment money. The cable guy won’t miss it.